Hi everyone! Happy Sunday to you! I am linking up with Nicole at All Things Apple In 2nd for her Sunday Savings Circular! This fun little sale is for today only! 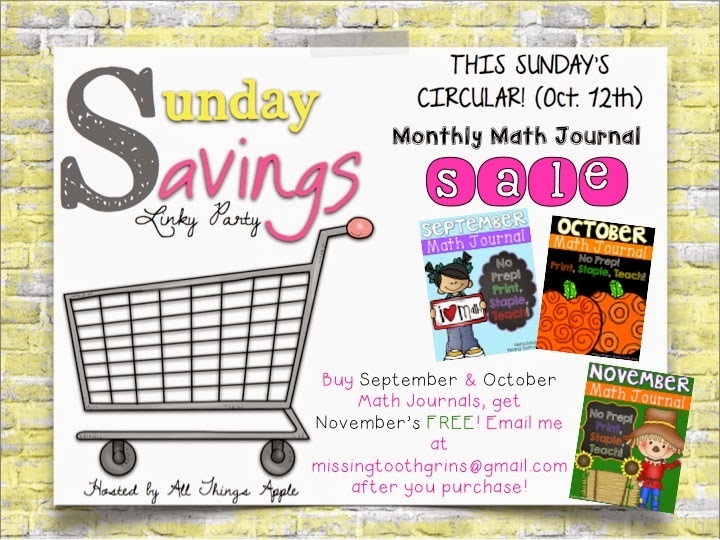 I literally just uploaded my November Math Journal (like ten minutes ago), so therefore I thought it would be fitting to have my sale center around my monthly math journals! 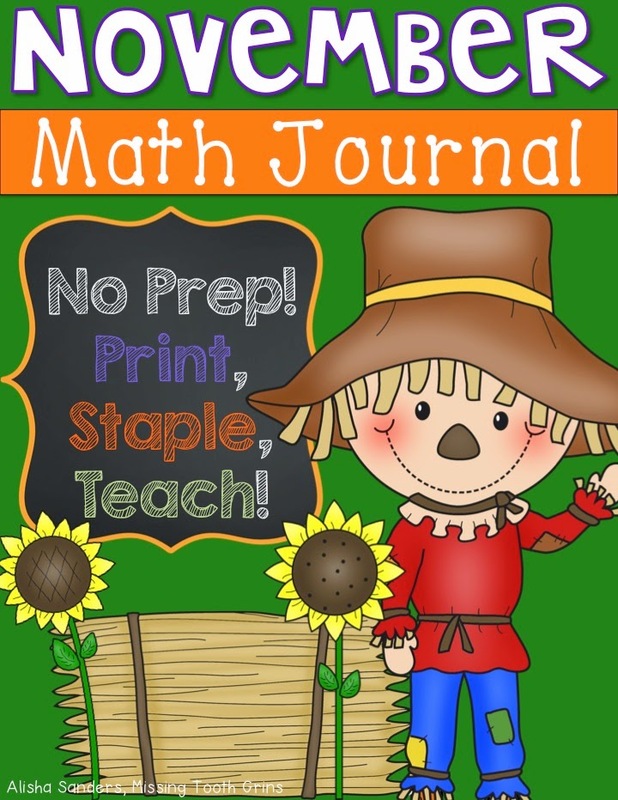 I began creating my monthly math journals because my kids needed a math journal, but I didn't feel that interactive was the way to go for us. I'm sure one day, I will go in that direction, but honestly... Our math time is too short and at least for now... I am not going into the interactive craze. That doesn't mean I don't think it's great, but I know what my class needed. Also, they were created because I'm a sucker for holidays, themes, and organization. I know what my kids need monthly. 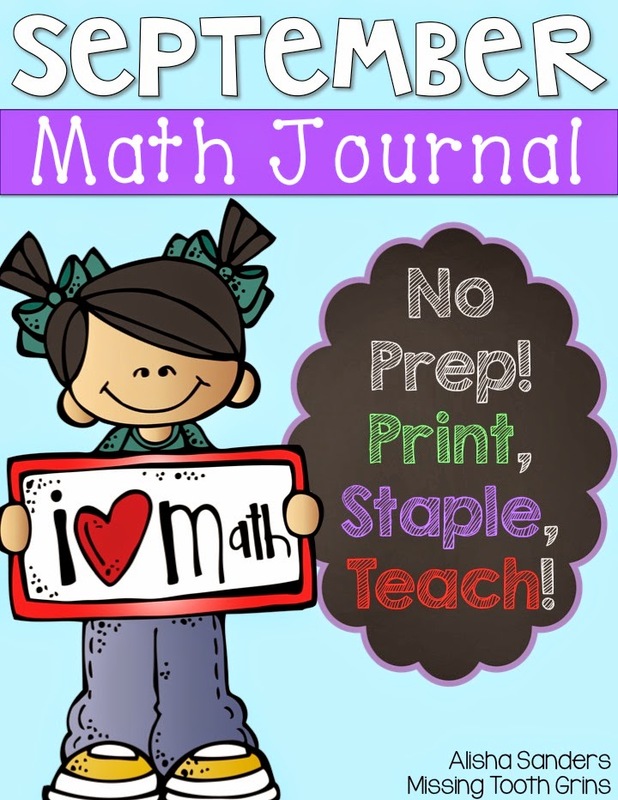 And I've learned from some awesome feedback I've received from some awesome teachers that use these journals that their kids need these too! Win win! Here's the deal! 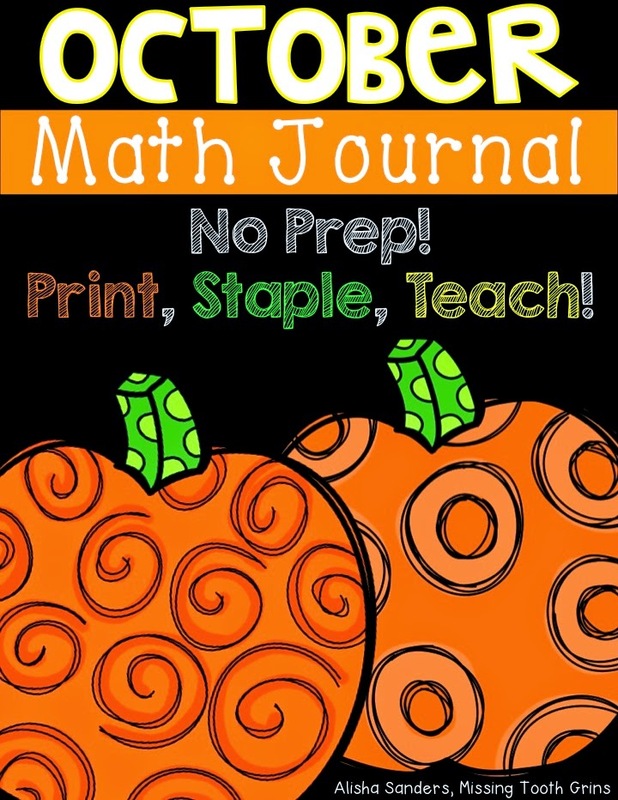 When you buy the September Math Journal and the October Math Journal, you can get the brand new November one for free! Just email me after your purchase at missingtoothgrins@gmail.com and tell me your TPT username! 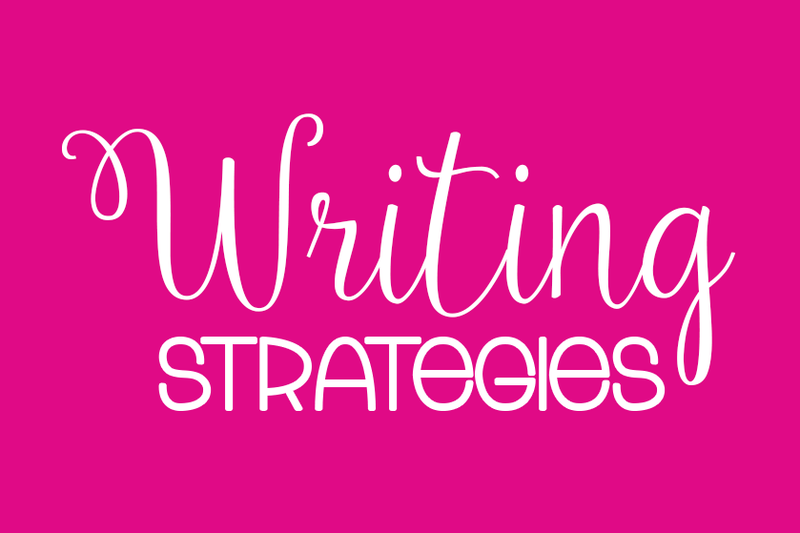 Then, I will email you the November journal :) Easy peasy lemon squeezy! 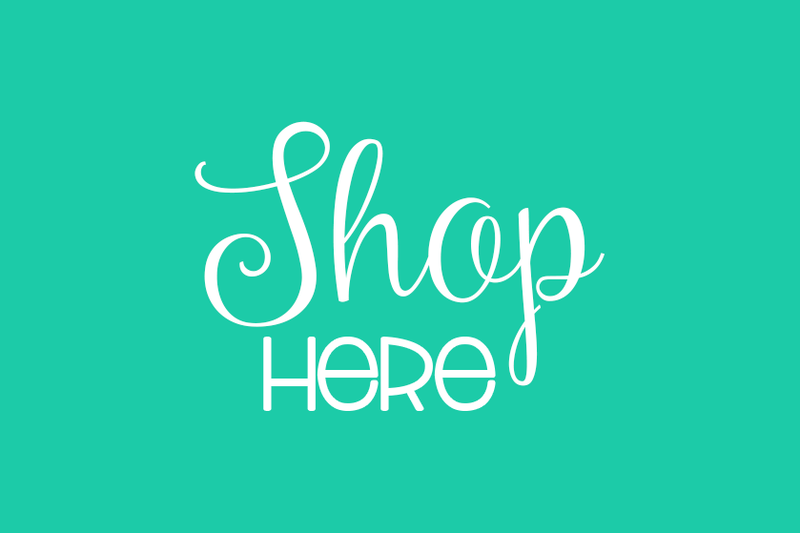 Click on the pictures below to take you to them in my store! 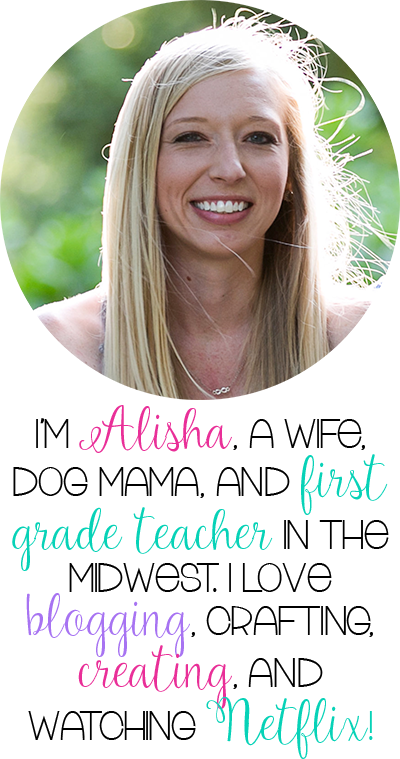 Hey Alisha!!! 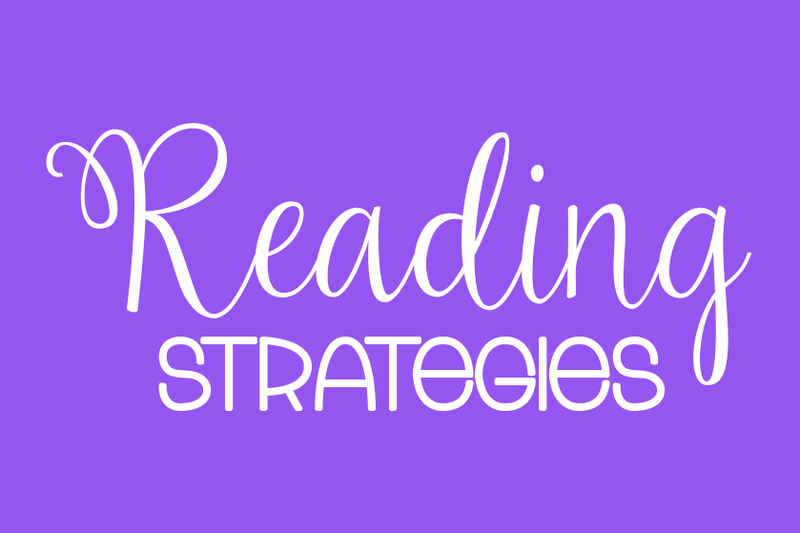 Thanks so much for linking up today!!! I love your blog name!! :) Hope you are enjoying your weekend! !